The Blizzards, who are nominated for three Meteor Awards this year, are set to appear on 'The Café' this evening. Comedian Aidan Bishop is also set to join presenter Aidan Power. Former '10 Years Younger' host Nicky Hambleton-Jones will also drop in to 'The Café'. 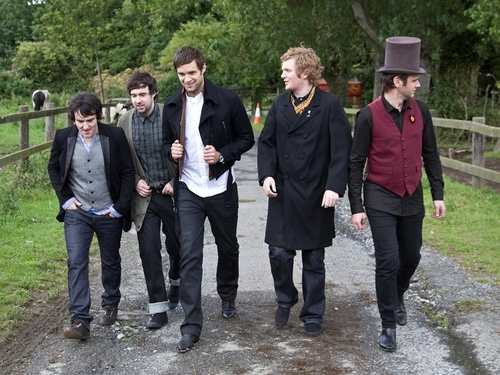 Also due to make an appearance is Dublin outfit The Infomatics, who will be playing an exclusive live track. You can watch this episode of 'The Café' this evening at 7pm on RTÉ Two.